Florida Statutory Cause of Action for Misleading Advertisement - В сложной финансовой ситуации приходит на помощь кредит наличными в Казахстане. Have you been duped into procuring something through misleading advertising? 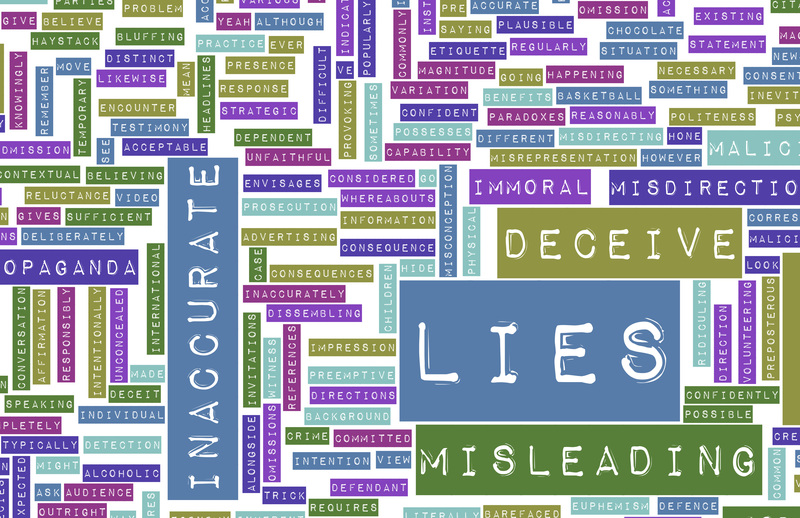 There is a Florida Statute that provides a civil cause of action for misleading advertising. Florida Statute s. 817.41 provides a statutory cause of action for misleading advertising that gives the prevailing party a basis to recover their attorney’s fees in addition to a potential claim for punitive damages. This is probably a less known statutory cause of action, but it is a particularized statutory fraud claim that is available. Additionally, the statute maintains that, “There shall be a rebuttable presumption that the person named in or obtaining the benefits of any misleading advertisement or any such sale [i.e, party making misleading advertisement] is responsible for such misleading advertisement or unlawful sale.” Florida Statute s. 817.41(4). This is favorable language for a party asserting a claim. 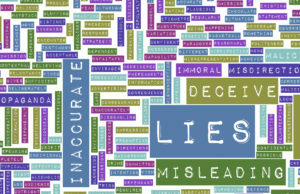 (5) The phrase “misleading advertising” includes any statements made, or disseminated, in oral, written, electronic, or printed form or otherwise, to or before the public, or any portion thereof, which are known, or through the exercise of reasonable care or investigation could or might have been ascertained, to be untrue or misleading, and which are or were so made or disseminated with the intent or purpose, either directly or indirectly, of selling or disposing of real or personal property, services of any nature whatever, professional or otherwise, or to induce the public to enter into any obligation relating to such property or services. Importantly, the misleading advertising MUST be made “with the intent or purpose, either directly or indirectly, of selling or disposing of real or personal property, services of any nature whatever, professional or otherwise, or to induce the public to enter into any obligation relating to such property or services.” Fla.Stat. s. 817.40(5); Samuels v. King Motor Co. of Fort Lauderdale, 782 So.2d 489, 496 (Fla. 5th DCA 2001). Since a civil cause of action for misleading advertising is a specialized type of fraud claim, the person asserting the claim MUST allege and support other elements of fraudulent inducement. See Third Party Verification, Inc. v. Signaturelink, Inc., 492 F.Supp.2d 1314, 1322 (M.D.Fla. 2007) (explaining that party asserting misleading advertising claim must also allege: “(a) the representor made a misrepresentation of a material fact; (b) the representor knew or should have known of the falsity of the statement; (c) the representor intended that the representation would induce another to rely and act on it; and (d) the plaintiff suffered injury in justifiable reliance on the representation.”). Conversely, if the misleading advertising claim is made by a competitor, then reliance element–that the party asserting the claim relied on the misrepresentation–does not have to be alleged and proven. See id.